“My inspiration for FundRazr came from collecting fees for my son’s lacrosse team. Frustrated with no response to e-mail, I used Facebook and had the funds right away,” commented FundRazr Founder/CEO Daryl Hatton. “Inspired by this insight, I developed a platform to make fundraising online easy, fast and fun and our customers have risen over $33 million. 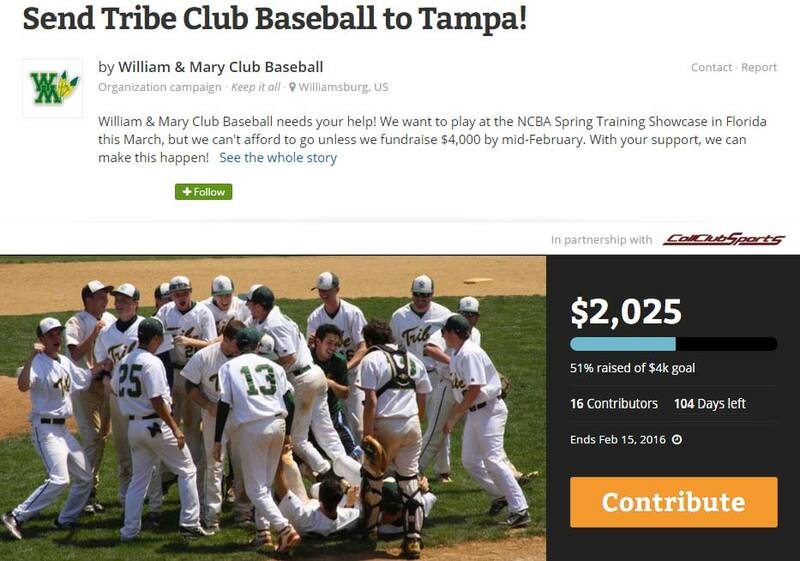 Our partnership with CollClubSports gives club teams a powerful new tool to reach their goals.” Head to FundRazr and start your campaign today!